Travel Insurance issuers. Contact us to obtain a Cost Estimate or Buy a Policy. 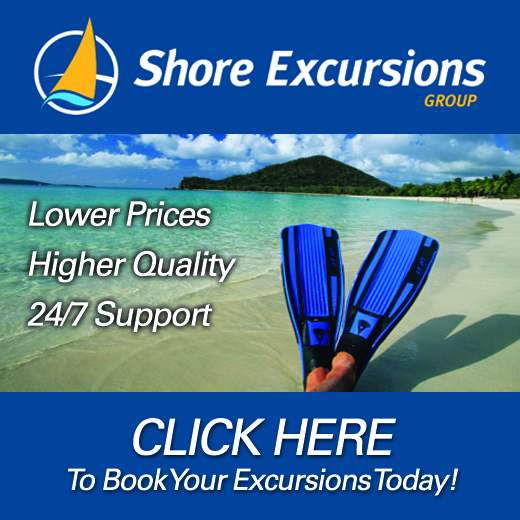 Do NOT Wait Until You Get on Your Cruise to Book Your Cruise Shore Excursions. Book in Advance and save time and money. Elite Cruises and Travel has been in business since 1998.